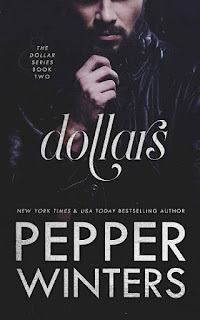 I know I won't be able to do this book any justice with my review, heck, I don't think I have been able to with any of the books by Pepper Winters that I have read and reviewed. Once again, Winters out did herself. HOLY CRAP ON A CRACKER!!! I just can't even put into words how fricking good this book was. I cried, not once, not twice, but A LOT. I read this story in one sitting, I couldn't put it down even though I was so tired from working a 12-hour day but I HAD to read it to the end. HAD TO! Then to see characters from other series... OH MY GOD... loved it. The Monsters in the Dark series has always been my favorite, I hate to say it though, this one might just beat it for me. I cannot wait to get the next installment and then read them all over again once the entire series is done. 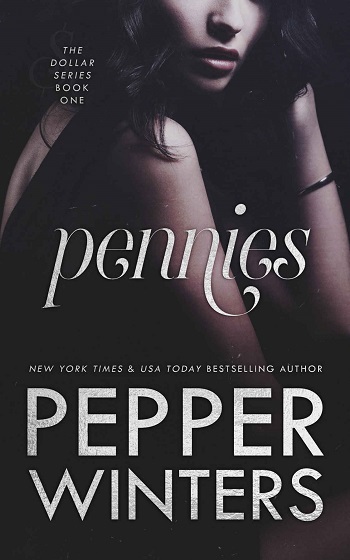 Oh holy hell, what is going on in Pepper Winters’ head? This is one whopper of a rollercoaster ride and is worth every bump and valley along the way. Pimlico and Elder are learning more about each other. While Pim wants more of a relationship with Elder, he doesn't want to hurt her the way he thinks he is responsible for his family’s pain. And the guilt eating at Elder from the group that killed his father and brother and is still searching for him. While Pim is getting stronger and asking for what she wants, Elder is losing something he never thought he would. Pim has stolen his heart and Elder doesn't know what to do. This story is so good, from the first page to the WTF moment at the end. I need the last book NOW please. If you haven't read this series, please start from the beginning and be prepared, it is a dark, heartbreakingly good romance. It doesn't matter what I write in this review, it will never do the story justice. So I will say "Just read it, you will not be sorry." There is one hell of a cliffhanger and you will not guess who shows up in the end. For reviews & more info, check out our stop on the Pennies Blog Tour. 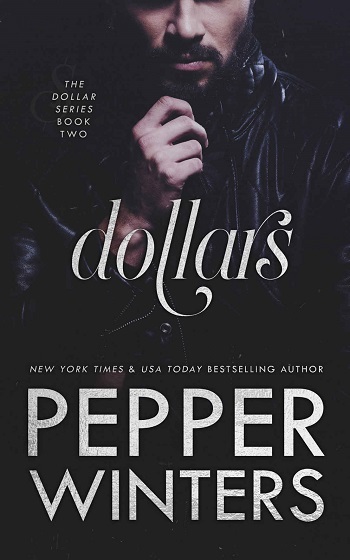 For reviews & more info, check out our stop on the Dollars Blog Tour. 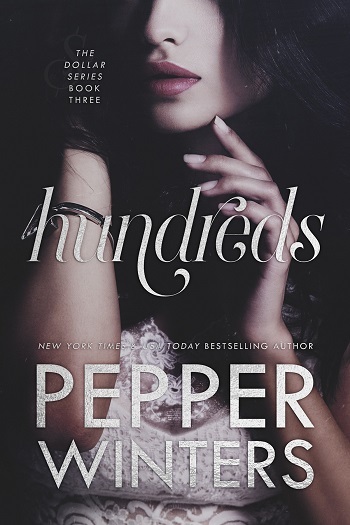 For reviews & more info, check out our stop on the Hundreds Release Blitz. 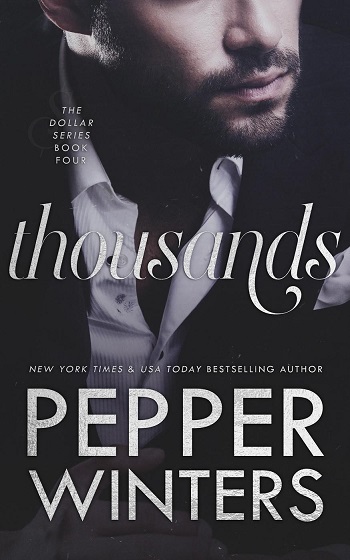 Reviewers on the Wicked Reads Review Team were provided a free copy of Thousands (Dollar #4) by Pepper Winters to read and review.